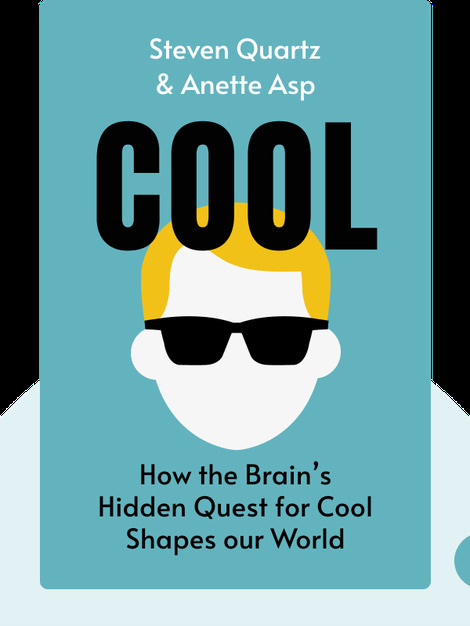 Cool (2015) explains how a social desire to fit in and be acknowledged propels humans to consume. Drawing on everything from neuroscience to evolutionary biology to economics and history, Cool explains why the drive to buy is natural. 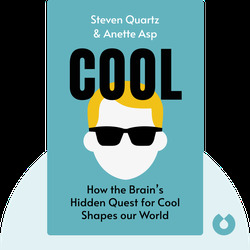 Steven Quartz teaches cognitive science and philosophy at the California Institute of Technology where he is also principal investigator at the school’s Cognitive Neuroscience Lab. His primary research goal is to use the methods and techniques of neuroscience to better understand the humanities and social sciences. Anette Asp is a pioneer of neuromarketing and renowned political scientist as well as communications and PR professional.